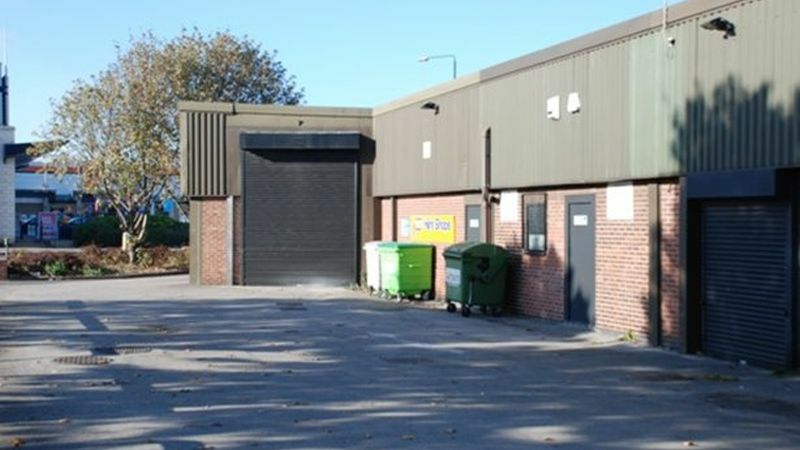 The property comprises a single storey showroom with adjoining storage and office accommodation to the side and rear. The premises are of brick and block construction surmounted by steel profile cladding beneath a pitched steel profile roof. Access to the workshop / storage element is via a concertina and roller shutter doors which are positioned to the side and rear of the premises. Internally, the showroom is open plan and comprises suspended ceilings with inset fluorescent strip lighting and concrete floors with a tiled finish. To the front of the premises there is customer car park with an overspill area to the side and a yard to the rear. Location: The property is located approximately 2 miles east of Nottingham city centre, directly accessed off Meadow Lane and in turn Holme Street with good prominence to Meadow Lane. 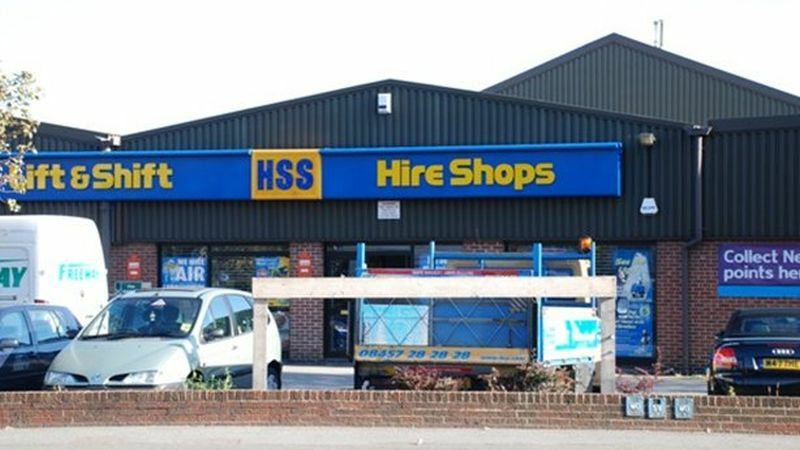 The surrounding area is characterised by predominantly commercial premises with the Lady Bay Retail Park located directly opposite the subject unit. 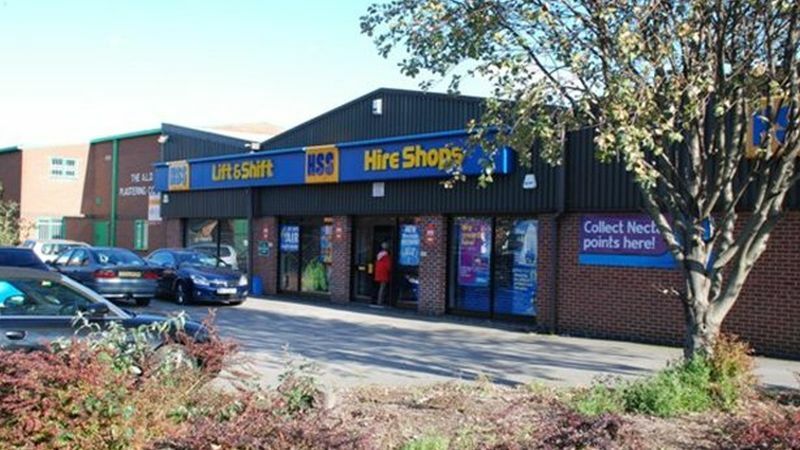 Occupiers on this Retail Park include Hobby Craft, Magnet Kitchens, JJB Sport, SCS Furniture and Staples.